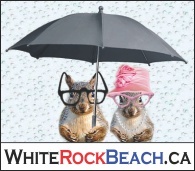 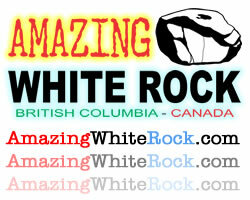 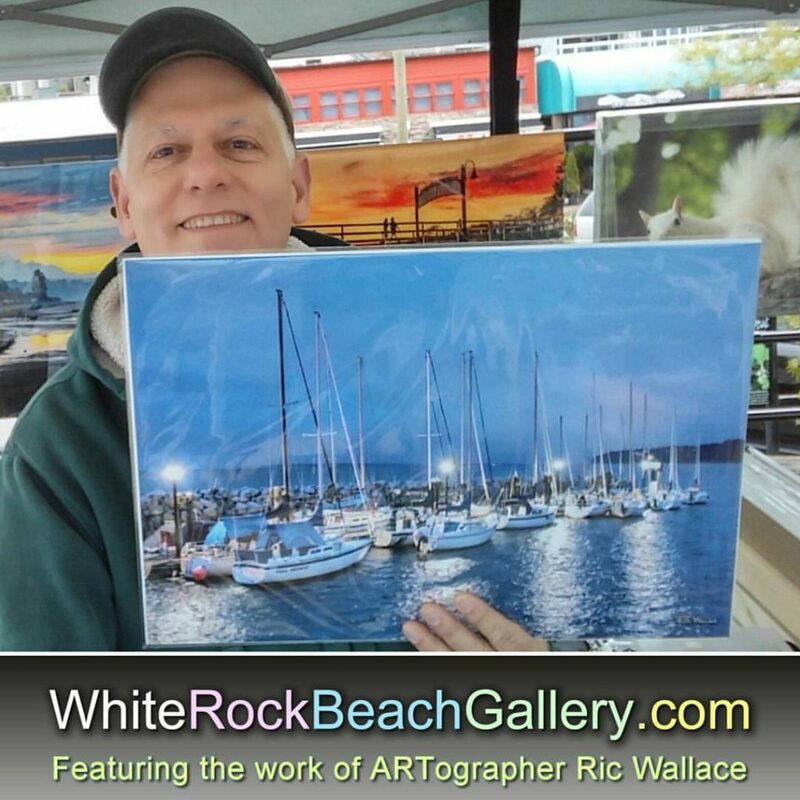 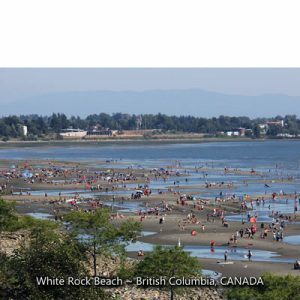 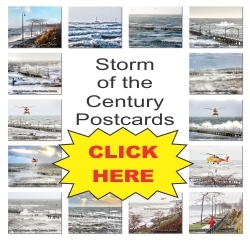 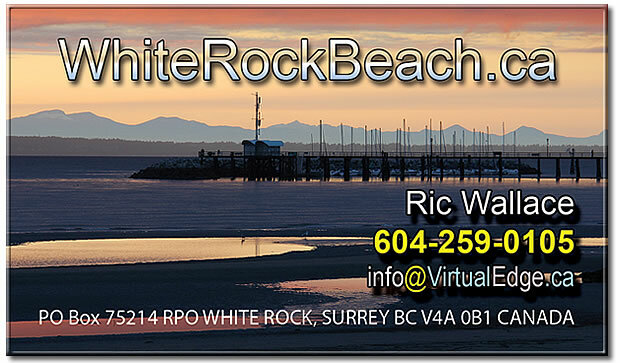 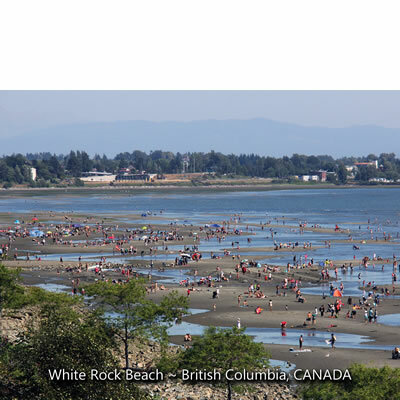 This is our postcard #122 of famous White Rock Beach & South Surrey in BC, CANADA. 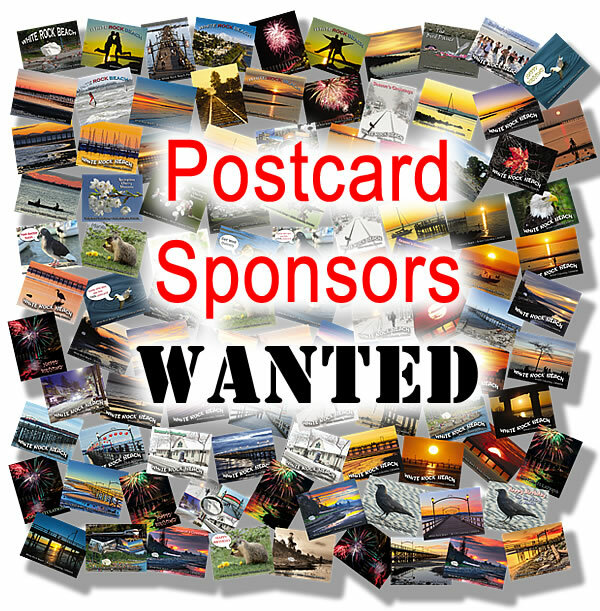 We looking for a sponsor to print more of this postcard. 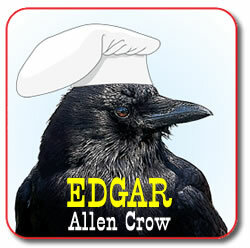 We did a low run and have samples to sell and show.